← How Do You Throw Out Drug Evidence in Florida Criminal Cases? 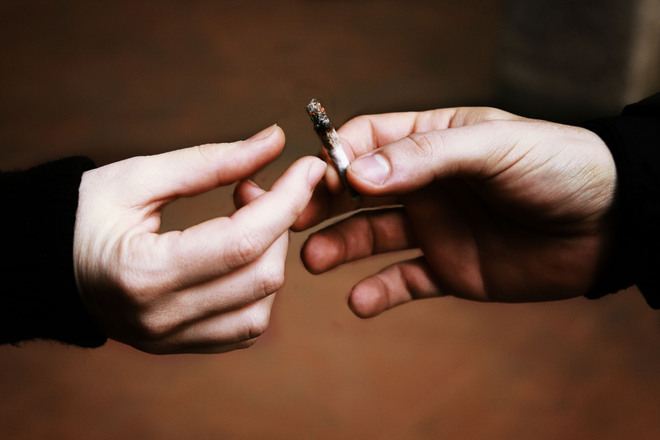 If your son or daughter has been arrested or issued a notice to appear citation for possession of marijuana in Jacksonville, you probably have a lot of questions. As a Jacksonville criminal lawyer, I have represented many teenagers and young adults in juvenile and adult court. In today’s society, marijuana is not considered a big deal. Regardless, it is illegal to possess cannabis in Florida. If you are arrested for possession of less than 20 grams of marijuana, you have been arrested for a misdemeanor. This will result in a Florida criminal record. Even if you were not arrested, you may still have a criminal record if you were issued a notice to appear citation. A notice to appear citation looks like a Jacksonville traffic ticket, but it is really a criminal notice. If you are caught with 20 grams or more of marijuana, this is a felony. If you are convicted of possession of cannabis, you are also facing a drivers license suspension in Jacksonville. If you have been arrested for possession of marijuana, you should speak with a Jacksonville criminal attorney about your options. You may also want to inquire about sealing or expunging your Florida criminal record. If you have any questions, feel free to call 20 Miles Law at (904) 564-2525 or send an email to Find a Lawyer.